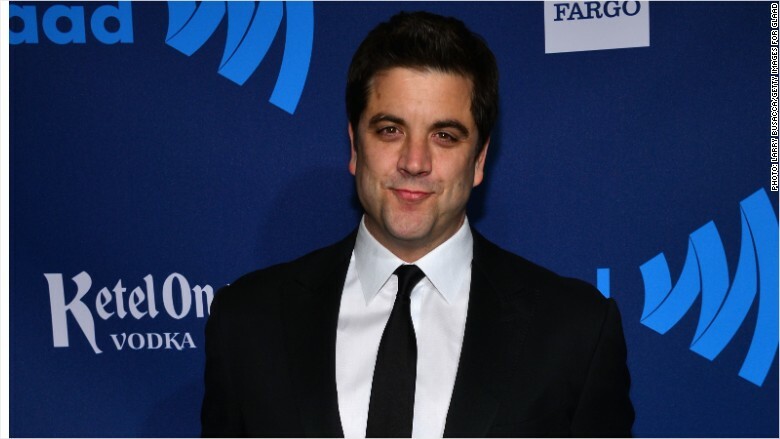 Josh Elliott, the new anchor on CBS News' new streaming service CBSN, started a day early due to the attack in Brussels. Josh Elliott got an early start at his new job at CBS News due to the terror attack in Brussels on Tuesday. The former ABC and NBC News host wasn't supposed to start until Wednesday as the main anchor of CBSN, CBS News' streaming service. But the attacks brought Elliott in a day early to anchor alongside Vinita Nair. He came in at noon and will anchor until 7 p.m., a source at CBS said. Thirty people were reported dead and 230 injured in the attacks. CBS announced the hiring of Elliott in March. CBSN launched in November 2014. "CBSN is the future of news and we are thrilled to have Josh on our team," CBS News president David Rhodes said in a statement in March. "Josh will bring tremendous passion to anchoring, reporting, and connecting with this new and fast-growing audience." The attack that took place at the Maelbeek metro station and the Brussels' international airport killed at least 30 people and wounded 230.